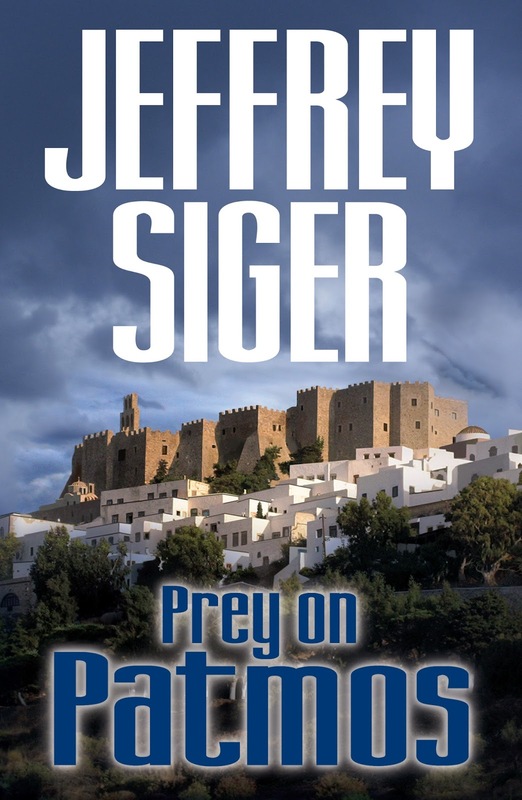 A half-dozen years ago I wrote a mystery-thriller exploring the unique commitment of Greece’s then ten million citizens to the Eastern Orthodox Church as an integral part of their way of life. A premise of the book was Russia’s role in fomenting tension within the Church as part of a political agenda. 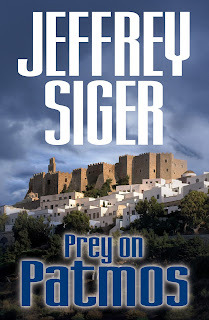 I loved that book more than any other, though it probably generated less sales than its siblings in the series, and—don’t worry—I won’t attempt to change that by shamelessly mentioning it by name here. The Greek Orthodox Church is but a very small part, population-wise, of the three hundred million plus members of the Eastern Orthodox Church dominating Russia, Eastern Europe, and the Christian populations of much of the Middle East, most of which have a separate patriarch as the head of their respective churches. Russia and its former satellites have by far the most members of the faith, running to hundreds of millions. At the Great Schism of 1054 between the Catholic Church and those of Eastern Orthodoxy, the Church of the West was fixed in Rome, and the Church of the East in Constantinople (aka Istanbul) where it’s had a presence since the city’s founding in the fourth century. 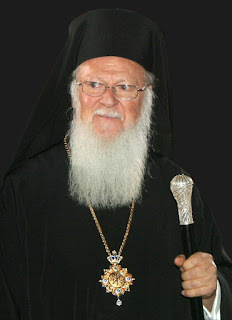 Constantinople has always been home to the Ecumenical Patriarch, the worldwide spiritual leader of the Eastern Orthodox Church, a first among equals of the patriarchs responsible for leading their countries’ Orthodox churches within the overall Church—or at least that’s what the Greeks consider him to be. The Russians have long claimed that the head of the Eastern Orthodox Church belonged in Russia, but for over nine hundred years the Eastern Orthodox Church has been linked to Constantinople while for most of that time the Russian Church existed merely to appease the Russian masses. Under the tsars, the church was their servant. After the revolution, the only god allowed in Russia was the central government. In addition, many say the Russian Orthodox Church long has sought to undermine, and indeed directly challenge, the Ecumenical Patriarch. That made Russia a highly unattractive alternative to Constantinople. Now Russia says things are different, claiming to have embraced the church anew. Which brings us to this news story of a huge monkey wrench tossed five days ago (Monday) into an historic meeting of all the world’s Orthodox churches scheduled to start June 16 and continue through June 27. The meeting, formally called “The Holy and Great Council,” was 55 years in the planning and heralded as the first such meeting since 787. The decision to hold the Great Council had been unanimously approved in January by all 14 heads of the Orthodox churches. The rift between Orthodox churches was confirmed Monday when the Russian Patriarchate decided not to take part in the Holy and Great Council which is to begin on Thursday on Crete, asking for its postponement. Orthodox leaders have not held such a meeting since 787, when the last of the seven councils recognized by both Orthodox and Catholics was held, before the schism between the churches in 1054. 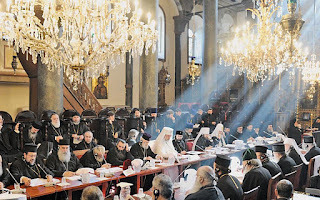 The Moscow Patriarchate’s decision is crucial as the Russian Church holds sway with other Slav churches and is a blow to Ecumenical Patriarch Bartholomew’s hopes to bring together leaders from 14 independent Orthodox churches and promote unity among the world’s 300 million Orthodox Christians. 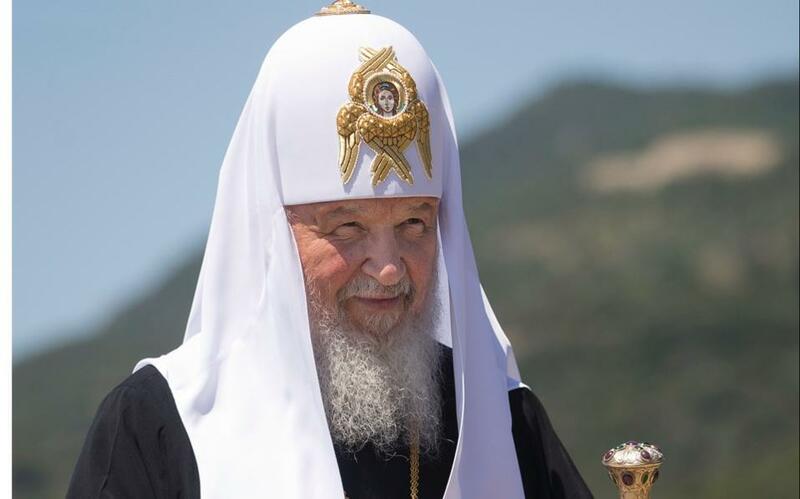 One of Russian Patriarch Kirill’s arguments was that other patriarchs did not want to take part [Antioch, Bulgaria, and Georgia also announced they are not coming] in protest at documents drawn up by the Ecumenical Patriarchate. I can almost hear the dueling banjos in the background...which is far more civilized than how things turned out in the book. I know, I should be ashamed of myself. "the book"??? Are you talking about The Bible? I'm confused. Yeah, me, confused. By you. I wish you'd write more clearly, as clearly this is a subject of which I shouldn't definitely know something about nothing. Bro, OY! Or as the Italians say Oi. The first meeting in 1229 years, 55 years in the making? I side with EvKa on the subject of organised religion. But can we describe this as "organised?" When they finally get together, will any one of those handsome, white beards remember what they are doing there? I know, that is an ageist comment. But COME ON! Even the glaciers have speeded up. What adjective would you use for this. The Dublin Pitch-Drop experiment has nothing on these guys. Oy Oi Oy Oi! You sent me off to Wikipedia on that one, sis, and you're right, it does improve the chances of the Dublin Pitch-Drop experiment becoming a fan event. Putin. The patriarch is just the messenger. This has to be something Putin is trying to leverage. 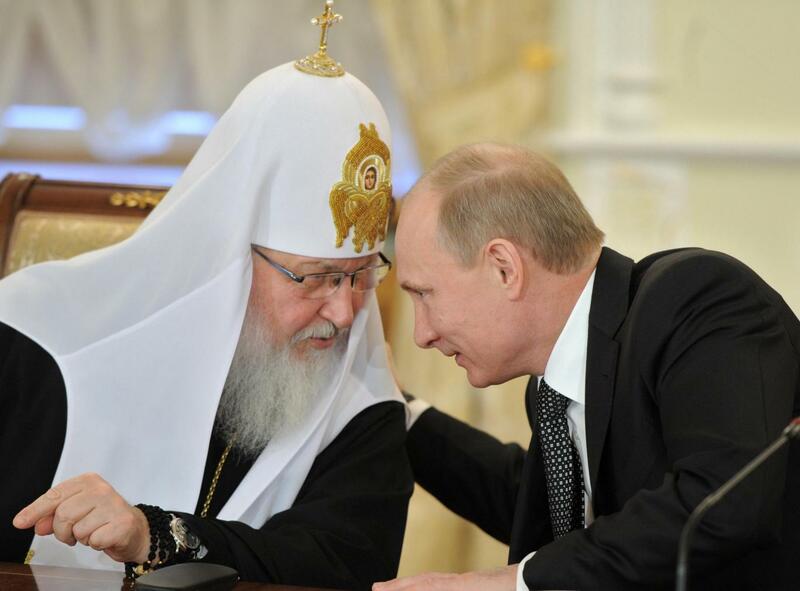 It's no secret that Russia wants to be the center of Eastern Orthodoxy and giving such awesome credence to Ecumenical Patriarch Bartholomew (a Greek) hosting such an historic event in Constantinople does not fit that playbook. Thanks for the facts. I had no idea what they were. But Putin is such a control freak that something of this scale couldn't happen unless it was congruent with his overall goals. Yes, Lenny. I think a serious consideration on that score was concern by Moscow that the Conference would give elevated attention to the Ukrainian Church and precipitate further conflict for Russia there.